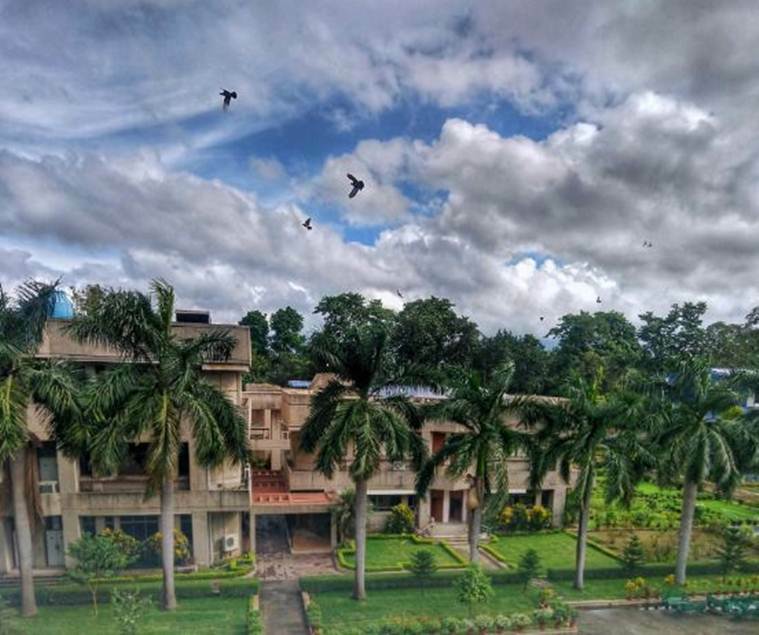 XLRI has created a special position for itself in the B-school landscape of the country. The oldest business school in India is now in its 70th year. With a batch size of 360, the bonding in the batch and between the batches is much stronger than perhaps in any other top B-School. Know the all-round development that makes XLRI students stand apart from the crowd. So how does it feel to be a student in a B-School consistently ranked among India’s top 5 and with an HR programme considered the finest in the Asian continent? If you ask any ‘XLer’, whether an alum or a current student, the only refrain would be that it is an experience; the famed XL experience! 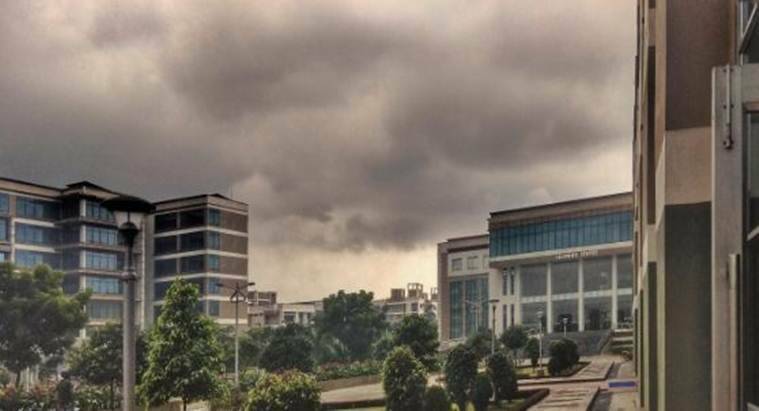 XLRI has created a special position for itself in the B-school landscape of the country. The oldest business school in India is now in its 70th year. With a batch size of 360, the bonding in the batch and between the batches is much stronger than perhaps in any other top B-School. It is this bond which acts as a support system for each student and helps us all to deal with every challenge that is thrown at us. With the famed academic rigour of XLRI, these challenges are quite regular and it is not uncommon for a starry-eyed first-year student who enters into the campus to be suddenly swamped with deadlines(23:59:59 hours becomes part and parcel of your life), submissions, case presentations and quizzes. It is at such times that the sense of oneness and cooperation inbred in the campus helps (with a little help from the seniors and the Academic Committee too). More often than not, it becomes a choice between sleep, finishing an assignment or attending a party and it’s a difficult choice to make. XLRI is also famed for diversity in the batches, which leads to engaging and insightful class discussions facilitated by some of the best faculty in the country. The diversity results in creativity and further provides a whole new perspective to all the student initiatives. The world-class facilities in the campus with its Learning Centres, the International Centre, the new Father McGrath Hostel, the Jehangir Ghandy library equipped with hundreds of journals and the Bloomberg terminal for Finance enthusiasts as well as the 24 hours Wifi and LAN connectivity complement the entire learning experience. 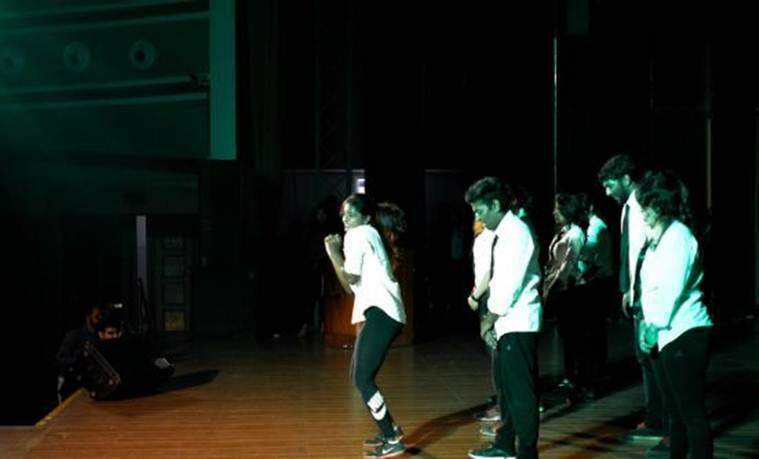 Though the academic rigour keeps the students busy through the year, it doesn’t stifle their creativity or their verve to take part in numerous on-campus activities which take place through the year such as the much awaited management-sports-cultural fest Ensemble-Valhalla, various case competitions and inter-college competitions. 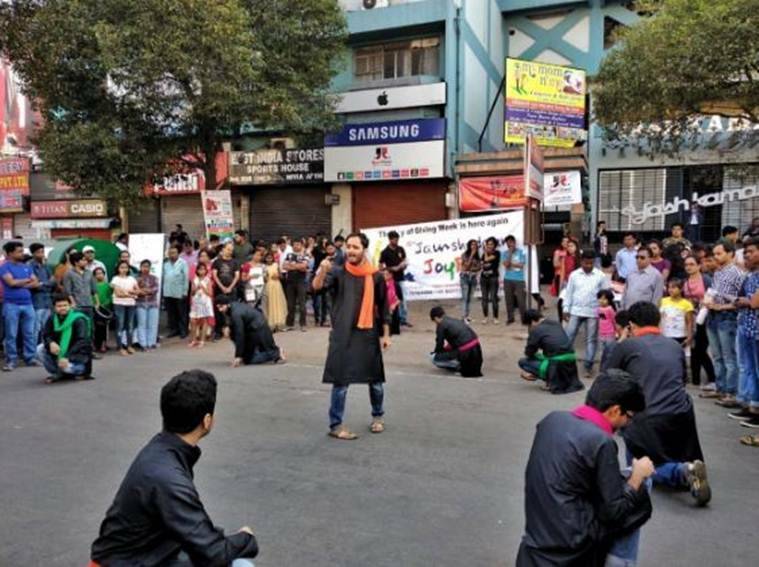 Committees such as the famed DRACULA, MAXI, SAPPHIRE, FINAX and FIRE@X conduct various competitions which not only test the creativity of the participants but also ensure that there are learnings to take away from them. 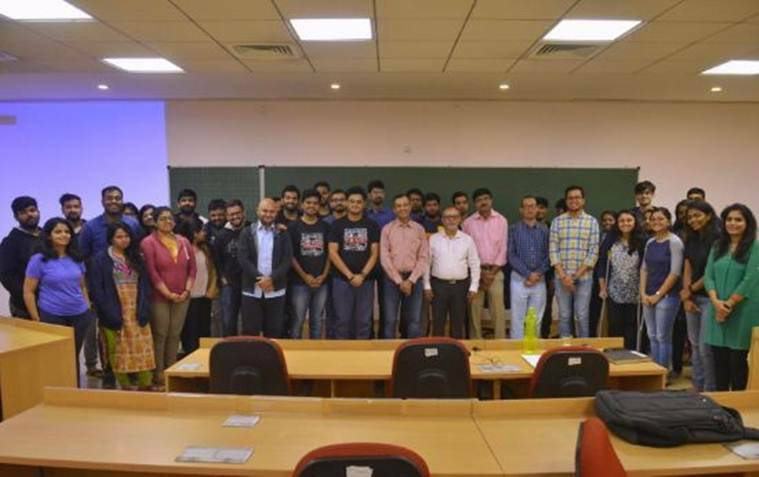 MAXI Fair, the first of its kind in India, established by Prof. Sharad Sarin, provides a marketing research arena not only to students but also to corporates. The Multi-disciplinary Behavioral study Lab and Sports marketing are other pioneering strides. The Student Investment Fund, an initiative by Finance association provides hands-on real-world experience to the investment enthusiasts. XLRI, following the Jesuit spirit of Magis, strives for the welfare of society led by students of the SIGMA society. Social consciousness is part of XLRI and students get a first-hand experience of Indian Villages by the village exposure program initiatives. Conferences on Social entrepreneurship and inclusive financial innovation are steps in those directions. XLRI also has an incubation centre for social entrepreneurs. 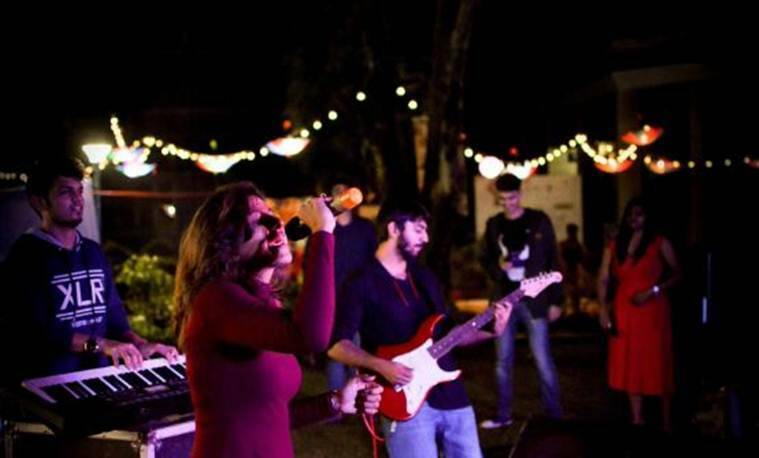 XLRI is also home to Bodhi Tree, the official campus band and arguably one of the most well-known campus band in India, with its repertoire of crowd favourites such as XL ki Kudiyan and XL Meri Jaan. It wouldn’t be an exaggeration to say that Bodhi Tree’s performances and even their jamming sessions are enough to lift the spirits of any XLer. Sports are taken seriously and with all the facilities on campus, XL over the years has developed an awesome sporting culture. To add to the XL bonding, there are regular interactions between students and faculty in XL Utsav and dinners by Regional Committees. Regional committee dinners are special regional nights with cultural performances and sumptuous food thrown in. The Alumni homecoming is another much-awaited event when the current batches get a chance to connect with the alumni and XLRI being the oldest B-School in the country boasts a rich alumni network. XLRI also has tie-ups with top international schools such as Darden, ESADE, EM Lyon, Audencia for its exchange programme. About 20 per cent of the batch spends a term in one of the partner institutions. Most of the seats are available to both HR and BM programs. Further, International students spend a term at XLRI every year and get a flavour of studying in the Indian environment. It goes without saying that such a multidimensional environment moulds the students into ‘responsible global leaders’ and attracts top recruiters to the campus each year and XLRI is one of the few B-Schools in the country to boast a 100% placement record. This is just a glimpse of what goes on inside XLRI and we would like to reiterate that XLRI is an experience and welcome all MBA aspirants to the campus to come and be a part of the family and to share this experience with us.